At the FCTM Conference last month I went to a session on gaming in the classroom. I am not a gamer. The only game I could almost play successfully was Tetris back in the day. I really stink at video games. I bought my husband a Wii several years ago, but we haven’t used it in a long time. We decided to donate it to my classroom. My students were THRILLED! At the conference we used Wii Golf to practice subtraction. I did this with my 3rd, 4th, and 5th grade classes. We did this as a center. I had 6-8 kids at the Wii at a time. They split into two teams. The first group recorded the math, while the second group golfed. After each student had a turn to swing they switched places. I used the SMART board to record answers. I’ve been researching ideas online. I’ve used this site quite a bit. My students are now looking for a “math excuse” for some of the other games. We will definitely be doing this again! 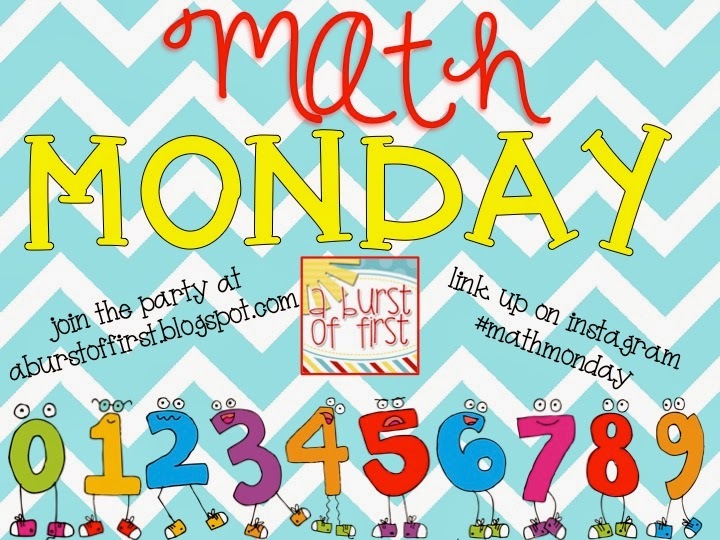 Be sure to join the math fun! I have used the Wii in the classroom before, but for more of a reward system and not incorporating it into math. Great idea. Thanks for sharing. Wow! What a really cool idea! Thank you for sharing!